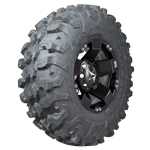 Introducing a true light truck-inspired tire, engineered for performance in extreme terrain, the Maxxis Carnivore. 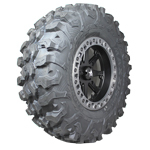 With its 8 ply rated radial carcass and superior tread design this tire allows for the ultimate control on and offroad. 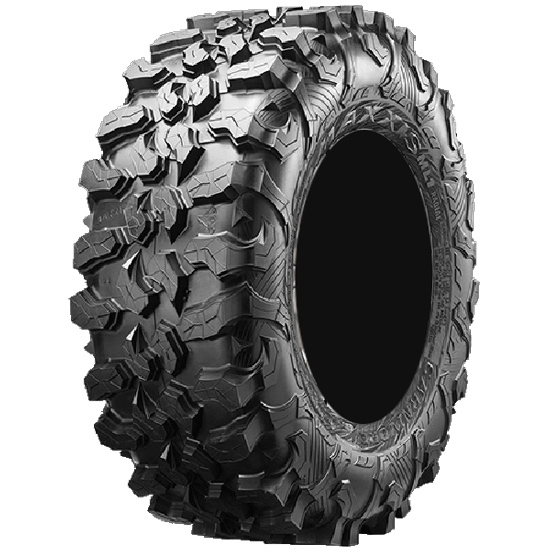 The Carnivore has superb tread wear and also features a specialized rubber compound for excellent traction on rocks, roots and desert terrains.